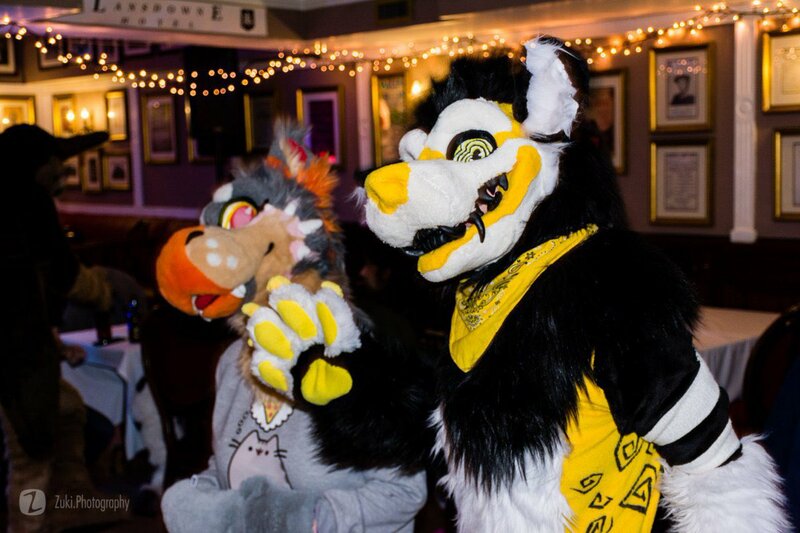 For our next meet we will be returning to Bray Bowl ! 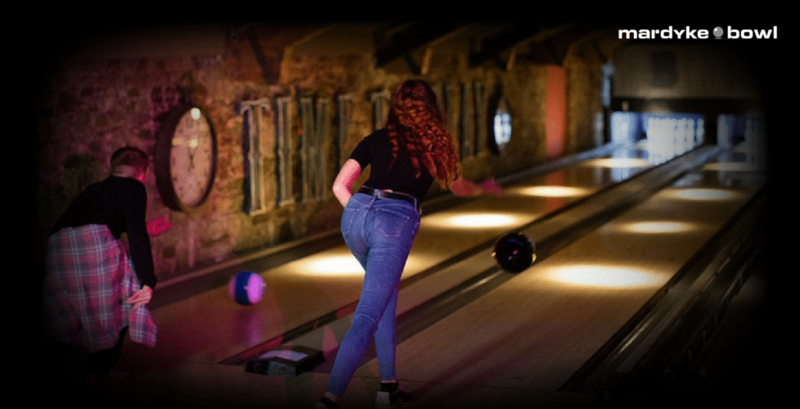 Bray Bowl has a special ‘All-in’ deal from 11am-3pm on Saturday which includes unlimited bowling, pool tables, arcade games and laser tag for 12 euro! We will leaving Dublin Connolly station using the DART at 10:29am sharp to arrive in Bray just after 11am. We realise this is earlier than most normal meets and you can arrive at any time but the best value for money is to arrive at the start! If bowling is not your thing or it’s simply too early on a Saturday we will be back in town for food then drinks (TBD though probably J.C. Sweetmans) from 4pm onwards. If you plan on joining later we encourage you to send out a message in our Telegram group chat or on the forums to find us!